Click on the brochure titles to download the PDF version. Please feel free to print as many as you’d like and share! If you are interested in purchasing bulk copies of any of the starred (*) materials below, please email brc@biresource.org for pricing information. Find out about the oldest national bisexual organization. Includes the organization’s mission, goals and objectives. This brochure sets to answer your most basic questions about being a b(ee)! Give this brochure to friends, family, coworkers, and teachers to help them understand how to be the best ally. 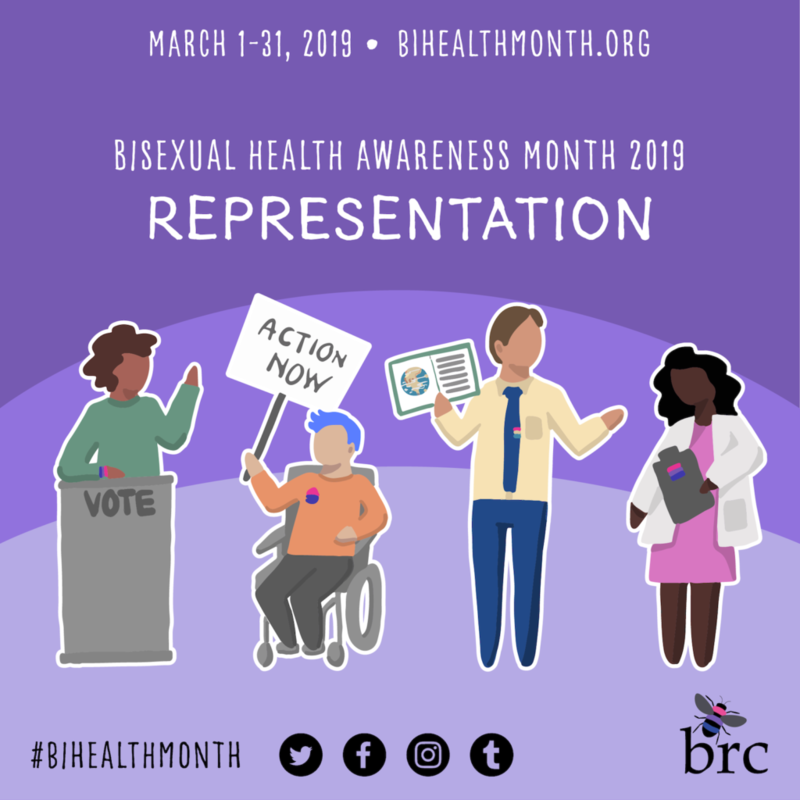 This brochure draws attention to the mental health issues in the bi+ community, suggests ways to find support, and provides tips on self-care. In this brochure, learn about the intersections of being bi+ and a person with one or more disabilities. Learn how to start or foster your local bi+ social and support groups with tips, case studies, and resources on discussion topics. How can elder programs be welcoming to bi+ elders? Here’s a list of ten suggestions on ways to help boost your bi-sensitivity and build stronger and more inclusive programs. 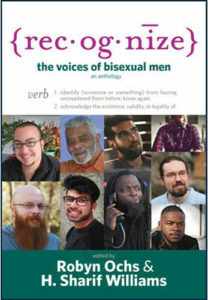 This brochure includes short synopses of the classic bi+ books you should have on your shelf. Perfect resource for an LGBT center or a bi+ support group.